New Hampshire’s SB3, which Gov. 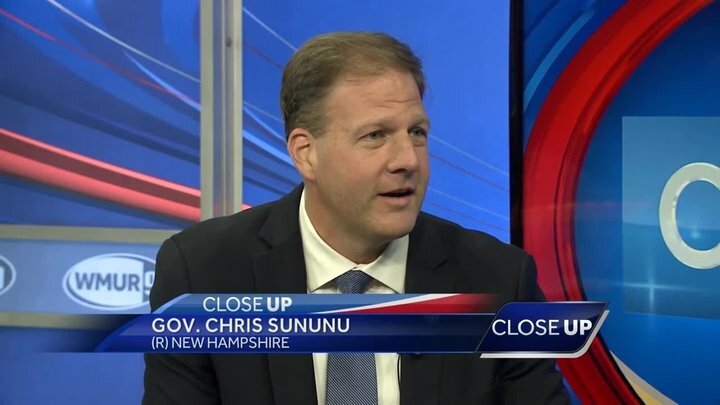 Chris Sununu signed into law in 2017, was blocked by a state Superior Court judge on Oct. 22. (by Sharon Bernstein, Reuters) – A New Hampshire judge on Monday put on hold a law requiring some voters to present proof of residency when they register, saying it would lengthen lines at polling places and make it difficult for students, disabled voters and others to cast ballots. In addition to discussing the lawsuit, the judge added that the registration form is too complicated for many people to understand. [The lawsuit to block the law from taking effect was filed last year by the New Hampshire Democratic Party, the League of Women Voters of New Hampshire and individual voters who claim the new registration requirements are onerous and an unnecessary obstacle to exercising their constitutional rights.] The groups said it would disenfranchise numerous groups including students, the disabled and homeless voters. The measure will be put on hold while the merits of the case are decided. 2. a) What does the law require people registering to vote to do? b) If the person does not have the proof, what can they do? 3. What doesn’t the law require a person to do? 4. For what reasons did the judge make his ruling? What did he write in his decision? 5. Republicans support the law; Democrats oppose it. What did Democratic Congresswoman Carol Shea-Porter say about the ruling? b) Do you agree with the judge and Democrats that this law will disenfranchise voters? Explain your answer. 7. The New Hampshire law requires people to show their proof of residency one time. It does not require people voting on election day to show identification. Is this an unreasonable law? Explain your answer. A) In addition to the proof of residency requirement, what did the judge say about the voter registration form in general (that had nothing to do with the lawsuit)? C) If he feels the form is too complicated to understand, what can he as a New Hampshire resident do solve the problem he sees? Read Registering to Vote in New Hampshire from the state website, or go to the Frequently Asked Questions page.